At the heart of Vinicola CIDE is the high-performance bottling plant. This flexible and modern system allows all products to be dynamically adapted to customer requirements produced in large volumes. 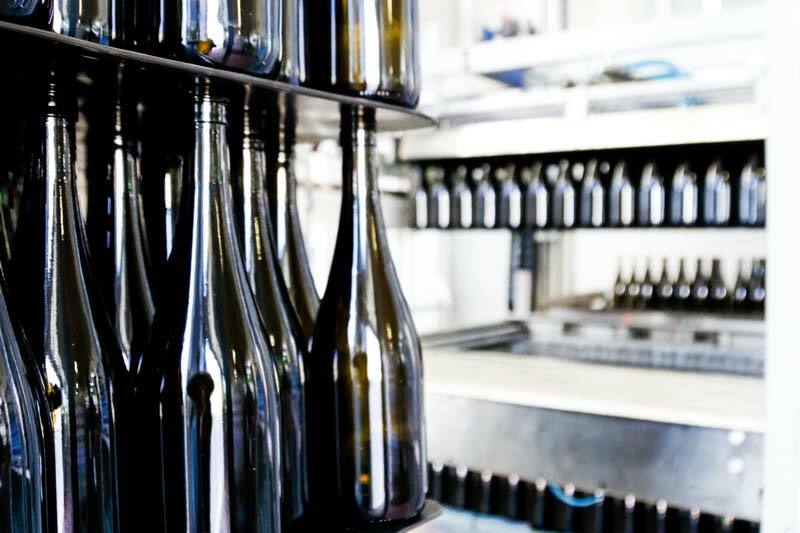 Each bottling section is subject to intensive analysis right from the planning stage in order to guarantee our customers cost-efficient production at all times. In 2004, Vinicola CIDE was one of the first wineries in the province of Treviso to be IFS-certified. Unannounced hygiene checks have been undertaken since 2015 and similarly audits since 2017.